If you haven't heard of Craig Cameron then you are likely living on an island in the Pacific Ocean, probably dodging head hunters. 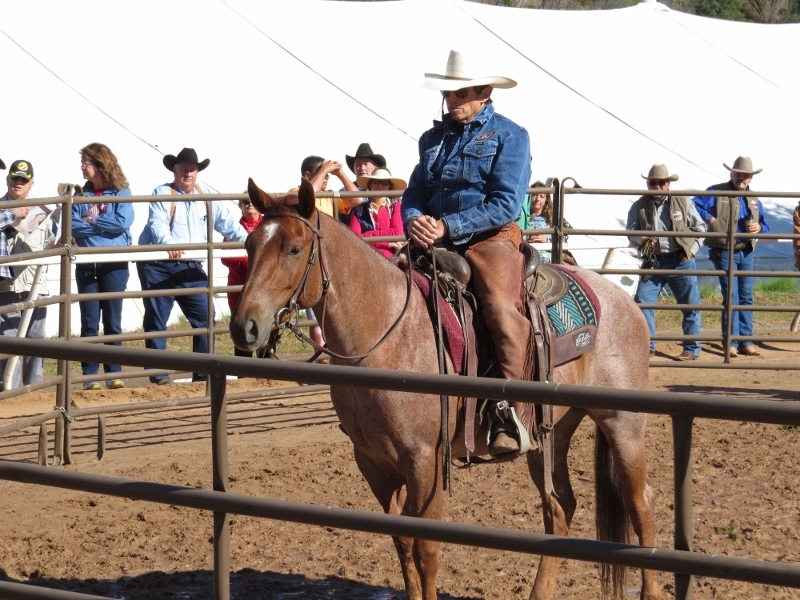 Craig Cameron, of course, is a Texas based clinician who travels tens of thousands of miles each year helping people with their horse, or rather, helping horses with their people through clinics - which he also hosts on his ranch in Central Texas. He has probably been the biggest influence on me and my journey developing my horsemanship. Craig, sometimes called the "Cowboy Clinician" because of his rodeo and ranching roots, has a way of communicating to people where it is practical, helping people understand how horses react, think and learn all of which is necessary to help people communicate with their horses. 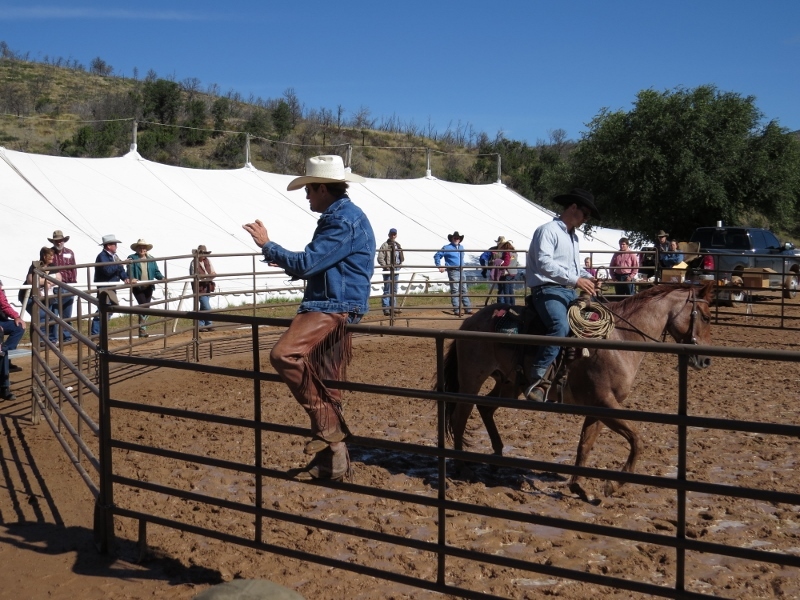 This year at the 2015 Lincoln County Cowboy Symposium, Craig and his son, Cole, brought in a 3 year old Red Roan and demonstrated putting a handle on a horse that was well along in his development. Talking and demonstrating how he works a young horse to give to pressure and being able to control the horse's back end, barrel and front end independently of each, Craig shows us what is possible with a young horse and more importantly putting a solid foundation on a horse in as low as stressful manner as possible. And I would say that most of the people watching Craig Cameron don't ride as well broke as horse as that 3 year old. Craig likes to say that our most important job is to take the fear out of the horse. 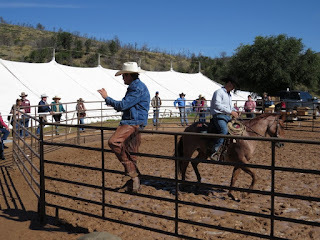 He goes on to say that he didn't always treat horses with respect, but I would say that he is more than making up for it now using his Cowboying background to connect to people teaching them that there is better way to work horses. The picture at left is Craig explaining how he approaches working with horses while his son puts the 3 year old Red Roan through his paces. 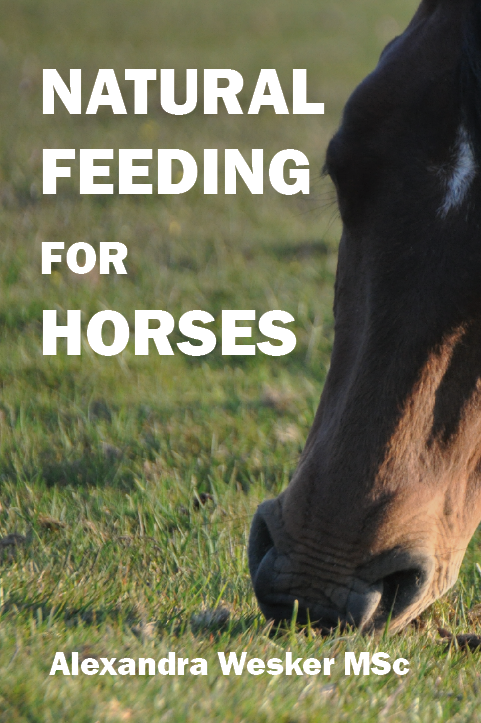 It's easy to see a horse giving to physical pressure like a bump on a lead rope or using the reins to tip the head in one direction or another, or, getting a horse to begin collection by dropping his nose and putting his forehead perpendicular to the ground. However, Craig also reminds us to consider the mental pressure that develops in horses and the body language and behavior that gives us an idea of how that is affecting the horse. The little Red Roan never had a troubled expression on his face the entire time. If you get a chance, it would be worth your time and money to go see or ride with Craig Cameron, and you can also watch him on RFD-TV a couple of times a week. Safe Journey.